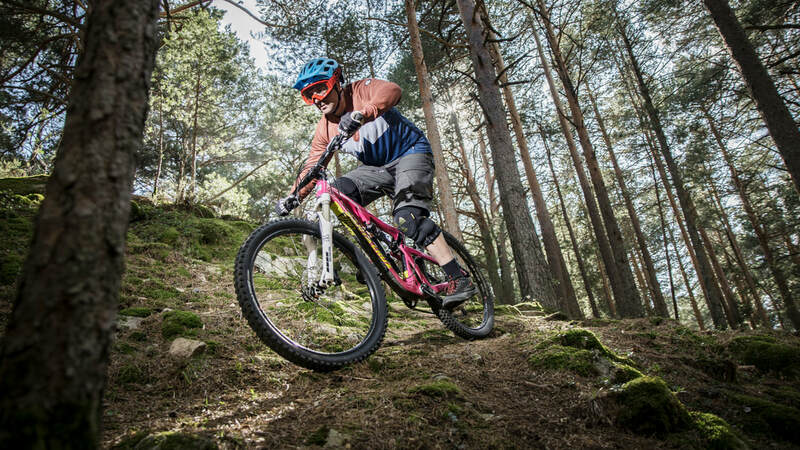 We are a team in a mission: create smiles through the best Mountain Bike Holidays experience. ​Something that can only happen when gathering the best local riders, full knowledge of the trails, passion and desire to deliver happiness. Emilio is part of the soul of BlackTown Trails. After training guides for more than 5 years and racing DH and Enduro for more than 15 years, he decided to take a step forward and bring his expertise to a dream called BlackTown Trails. Coach of the Madrid DH mountain bike team and a certified guide by the Spanish Royal Cycling Federation, Emilio is a local rider of Madrid with exceptional riding skills who will lead you through the most amazing trails..
A marketing professional with for more than 16 years of experience, Félix has decided to bring to life his vision of what Mountain Bike fun is on his local trails. He is also a certified guide by the Royal Spanish Cycling Federation, working as Entrepreneurship lecturer for the Federation´s programs and business consultant in the bike industry . 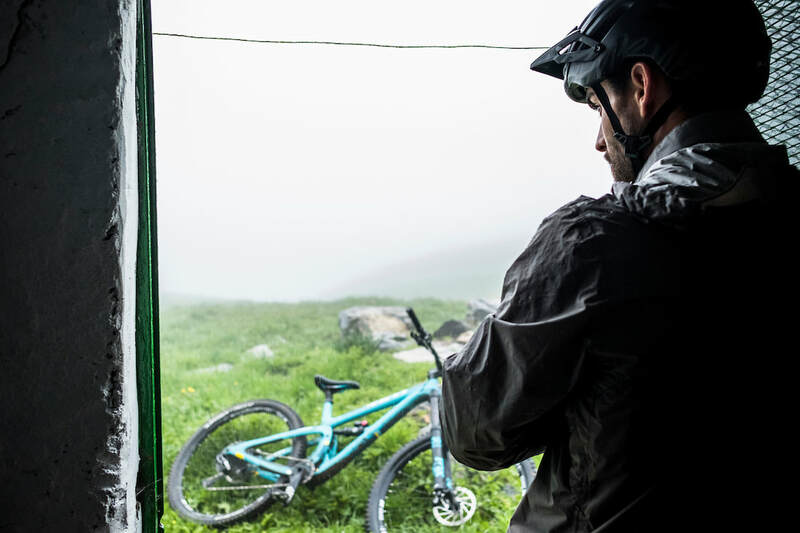 A professional Enduro Athlete, Iago is a well known rider in the Factory Team of Santa Cruz Bicycles. 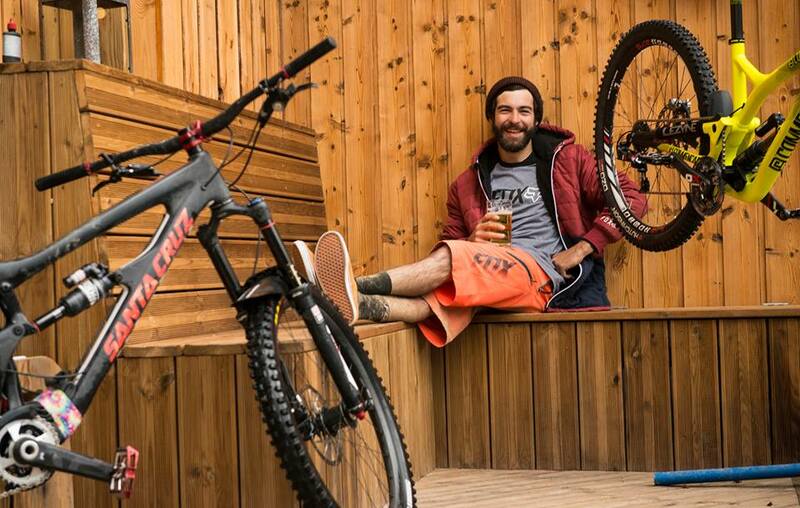 He races the Enduro World Series and is finishing his Bachelor Degree in Sports Sciences. Iago will make your holidays a unique experience that you would love to tell your friends when going back home. Rafa is not only a popular local rider in the Madrid´s scene, he is also the Madrid´s 2016 Enduro Champion. A popular local rider of the Sierra, personal trainer and bachelor degree in sports sciences, Rafa works as a lead guide in BlackTown Trails, putting all his knowledge and expertise in order to create an unforgettable experience for you. Alberto Sepúlveda "Sepu" is a legendary local rider in Madrid. He designs all the routes and will take care that you have the best planning according to your riding skills. 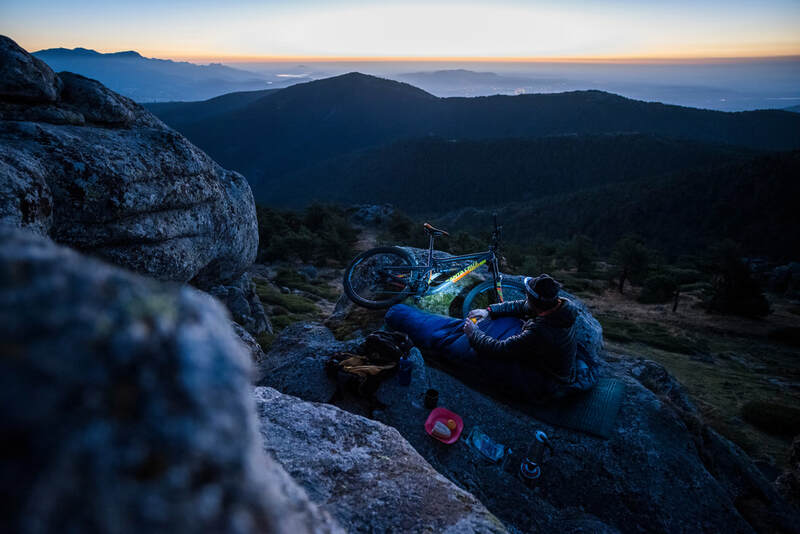 Grown up in the Sierra de Guadarrama, Sepu is a respected local rider and guide, with a huge knowledge of every single corner in the Sierra. Besides, is also an avid climber and Spain´s National Enduro SubChampion Master 40, 2015 and 2016. Note: Iago and Rafa´s availability will depend on their racing calendar.